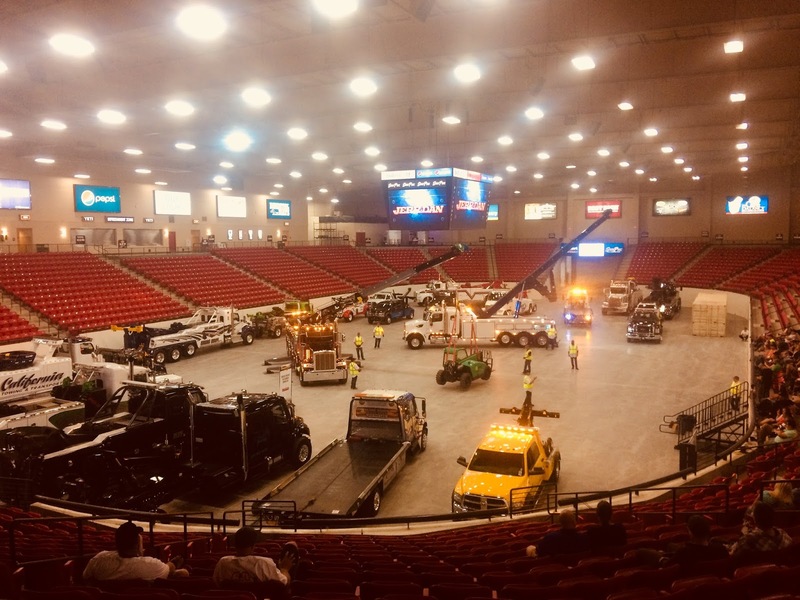 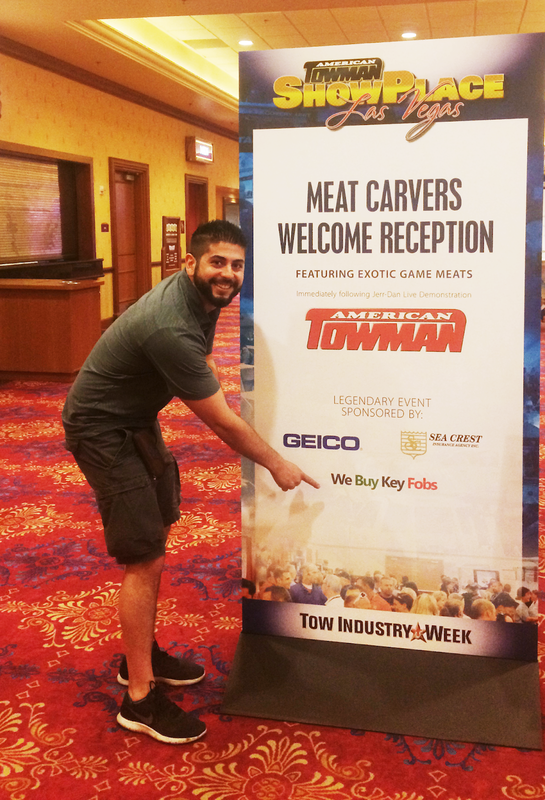 We had a great time at the Las Vegas Tow Show! 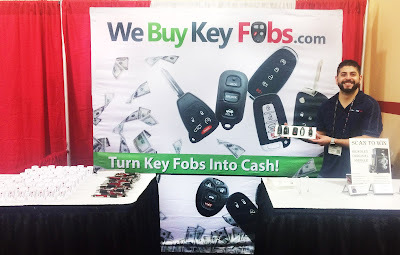 Thank you to all the wonderful people that stopped by our booth to say hi, we had a great time meeting all of you. 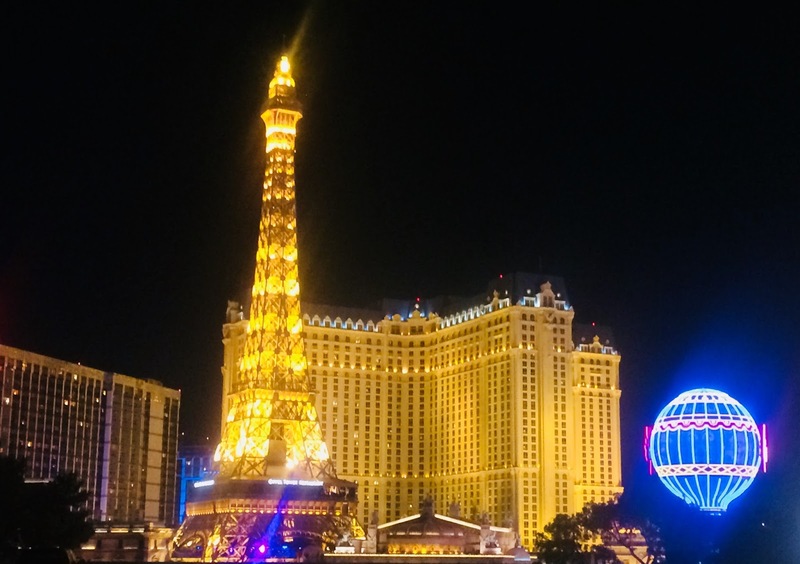 Las Vegas is such a fun and beautiful city, we can't wait to come back! 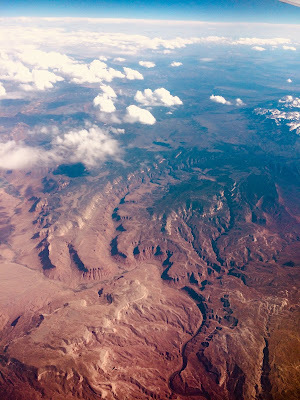 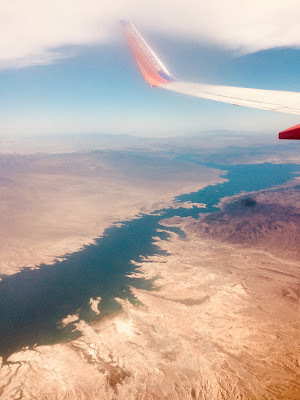 Stunning views coming into Vegas! 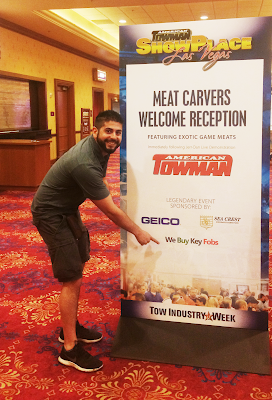 Proud sponsor of the Welcome Reception. Checking out a few demos. Our good friend Dr. DJ stopping by for a visit. 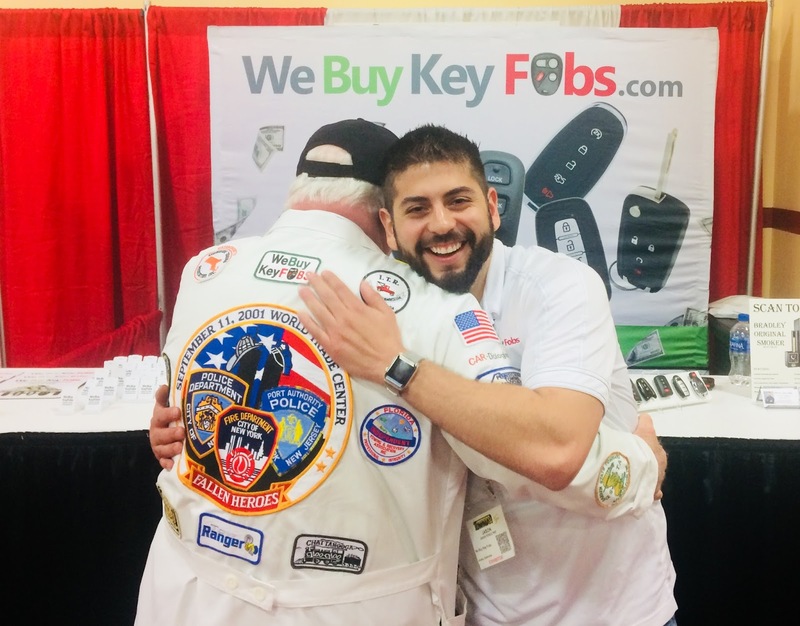 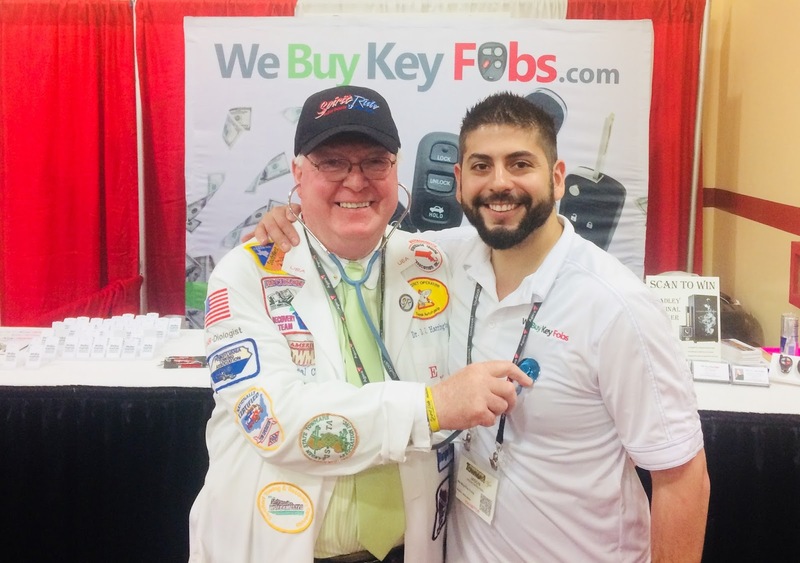 Check out that We Buy Key Fobs patch! Vegas at night was so beautiful! 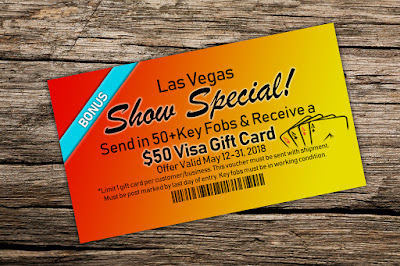 Remember to claim your bonus $50 Visa Gift Card! 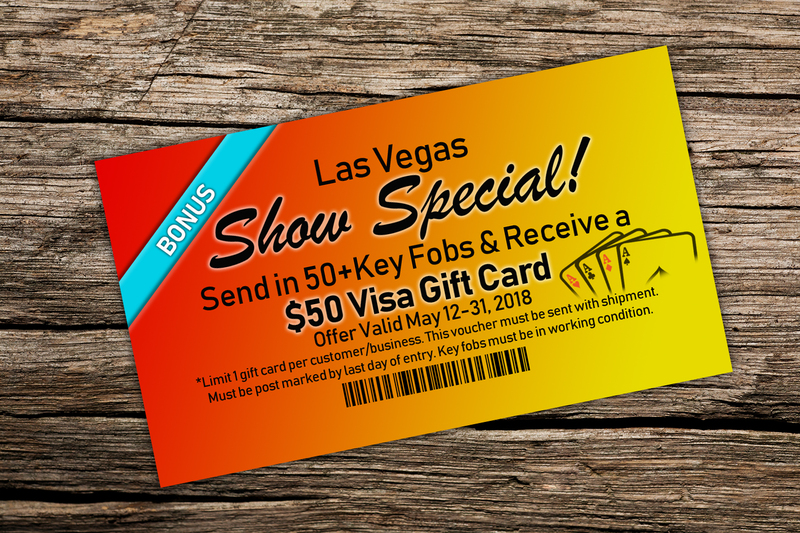 Send in your key fobs by May 31st to receive your gift card.